Experience the difference that a local, woman-owned company can make for your construction project! 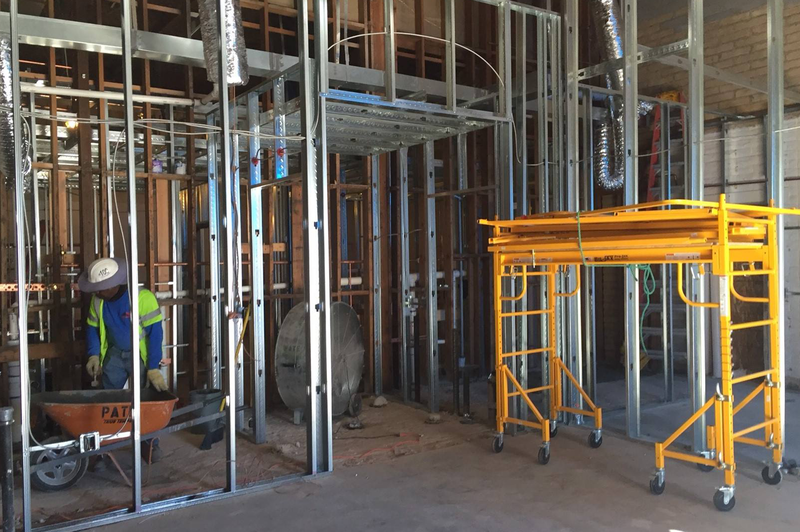 Pate Contractors is a full-service, Commercial General Contractor specializing in turnkey ground-up construction, building remodels, and tenant improvements. Our clients are more than just clients to us – they’re partners. Many of them have been with us for years. When you work with us, you’ll find that we don’t just meet your goals – we strive to exceed them. And that extends to every aspect of our work. We’ve built an outstanding team of supervisors, project managers and subcontractors. They ensure that the highest quality project is completed in accordance with your drawings, specifications, and contracts. Want to maximize your return on construction spending? Partner with us during pre-construction! Our estimating team will provide you with preliminary cost estimates, schedule analyses, and plan review that will enhance the value of your project. 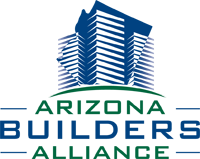 We attend pre-construction progress meetings and provide overall evaluations, which include value engineering when necessary. Our staff also can assist with local authority plan reviews. Looking for best General Contractor for your design-bid-build project? Tap into our long history of success! Whether we’re your low bidder or you choose to negotiate your General Construction agreement with us, know that we will partner with you and your Design Professional to assure a quality project. 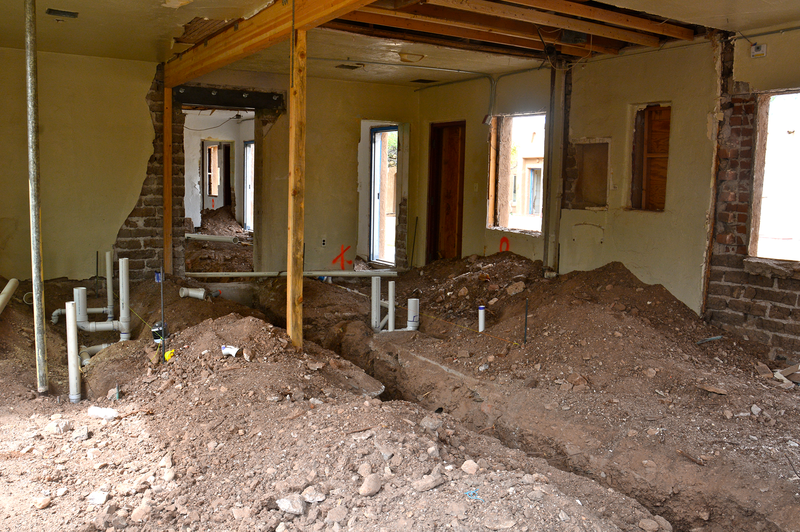 During construction, we provide on-site supervision and hold regular owner and subcontractor meetings. Concerned about job site safety? So are we! Quality and safety are our top priorities, which we closely monitor with our detailed safety program. Prefer single source responsibility? On a fast track for completion? Design-Build is our specialty! 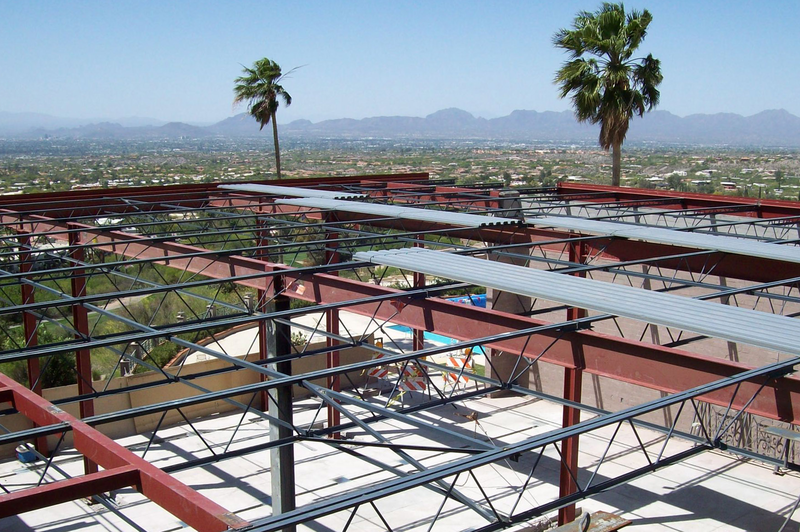 When you choose Pate Contractors, you’ll be partnering with a local company that has deep roots in Tucson and Southern Arizona. Count on us to build a top-notch team of experienced architects, consultants, and subcontractors to provide both design and construction services under one contract. From implementation to completion, your design-build team will collaborate on all aspects of the project. It’s how we ensure that your construction phase meets all quality, cost and schedule demands.